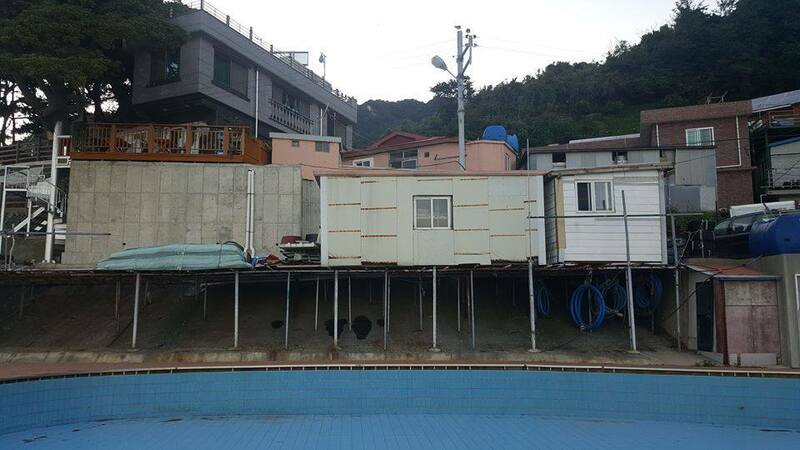 신비섬SHINBISUM 워크샵은 장흥 창조적마을만들기 지역역량강화사업의 첫 번째 워크샵으로서, 지역 주민과 다양한 분야의 전문가들이 함께 울릉도를 깊이 경험하고, 그 경험을 토대로 지역의 '보물'과 잠재력을 발견하기 위해 마련된 자리입니다. 울릉도와 장흥마을에 대한 다양한 생각들을 나누기 위해 교육, 예술, 건축, 도시계획, 인류학, 식물학, 해양학, 기획, 디자인 등 다양한 분야에서 종사하는 전문가들을 초청합니다. 본 워크샵을 통해 함께 도출한 결과와 제안들의 일부를 선정•발전시켜 향후 개최될 워크샵 및 지역 행사 등과 연계하여 다양한 방식으로 활용할 예정입니다. 나아가 이번 장흥마을 지역 역량 강화 사업, 또는 이후 공공 기관의 지원을 통해 실현할 예정입니다. 이 사업 및 워크샵의 과정과 결과물들은 출판 및 전시 등을 통해 주민-전문가 협력 지역개발 실천의 사례로 남기고자 합니다. 아름다운 울릉도에서 닷새 동안 진행되는 신비섬 워크샵이 울릉도, 장흥마을을 넘어 변화하는 환경에 대한 고민을 가지고 있는 세계 곳곳의 미래를 꿈꾸는 장이 되기를 바랍니다. 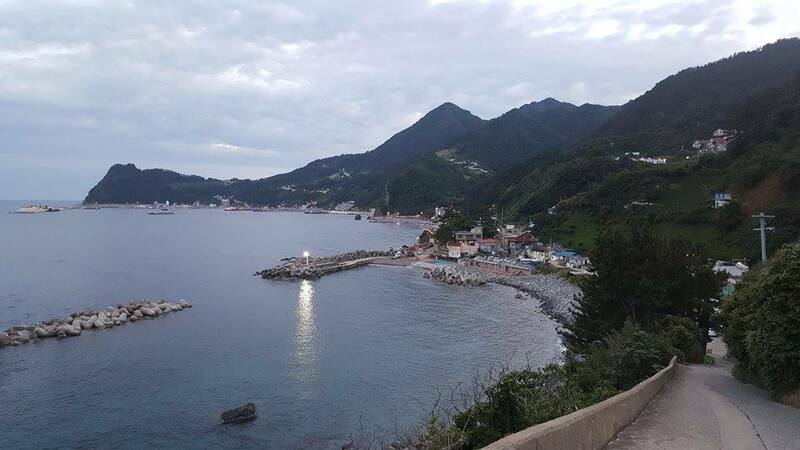 Jangheung village is locally called“Beautiful Moonlight Jangheung Village”because of the moonlight that is cast on the ocean by which the village is located. 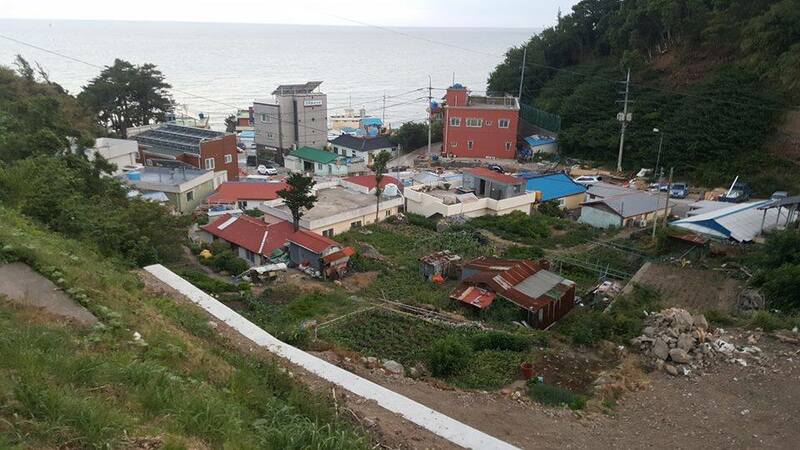 The new port and airport of Ulleung island will be located on the coast of Sadong-ri (Jangheung village) to improve the accessibility to the island by Ulleng-gun. 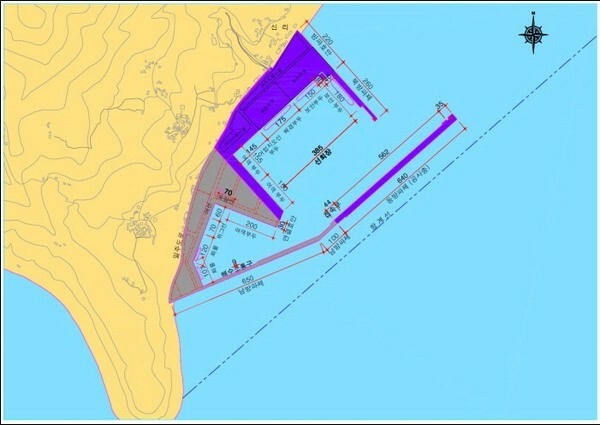 Ulleung-port is under construction and set to complete in 2019. 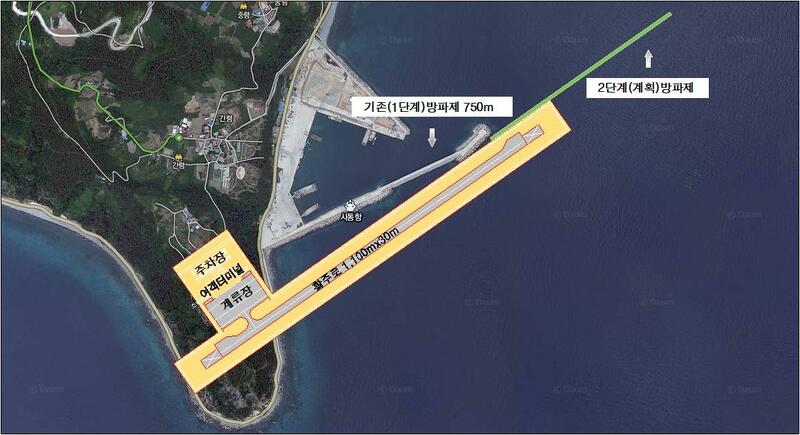 Ulleung-airport is supposed to be completed by 2022, however it has been delayed because of the difficultiy to obtain materials for its construction. 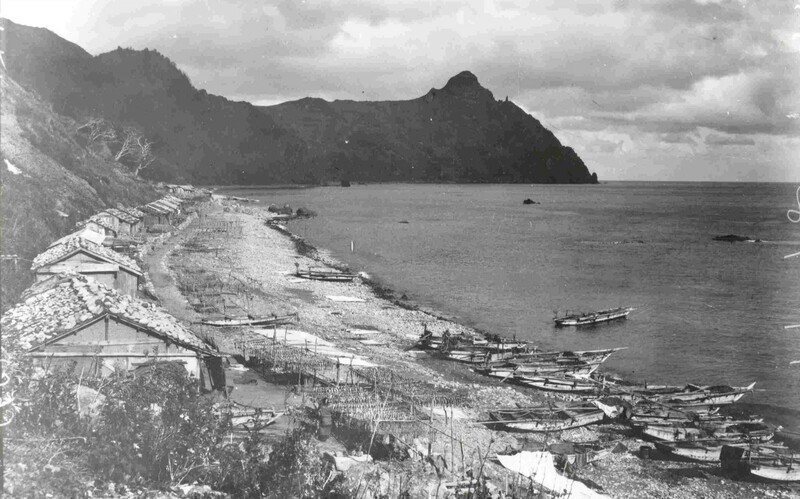 The original plan of the airport is to build with the rocks obtained from the island, however there are no takers who are willing to take the project up, concerned that the material is not suitable. 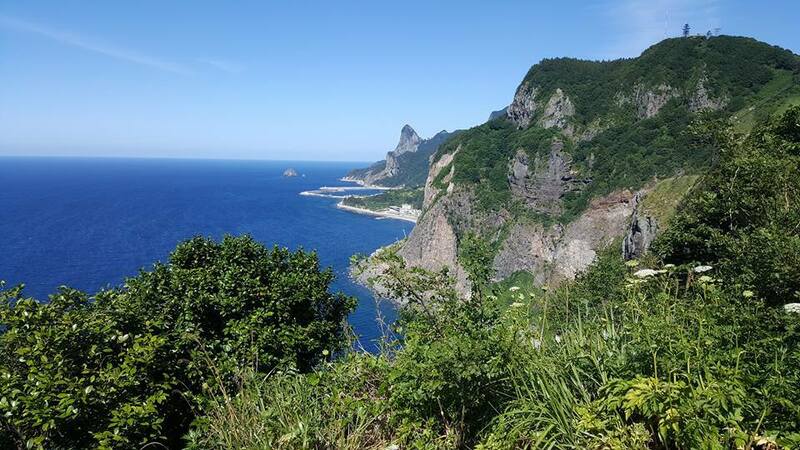 Ulleung-Do on South Korea’s East Coast is an island with rich topography from volcanic activity and a relatively untouched environment. 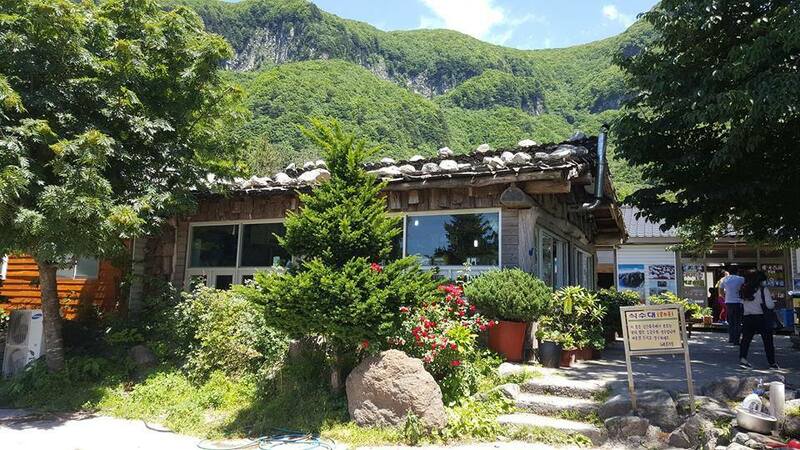 Its immense forest cover form a striking greenery and is home to precious traditional herbs, especially the wildly grown sansam, that contributes to the local economy. 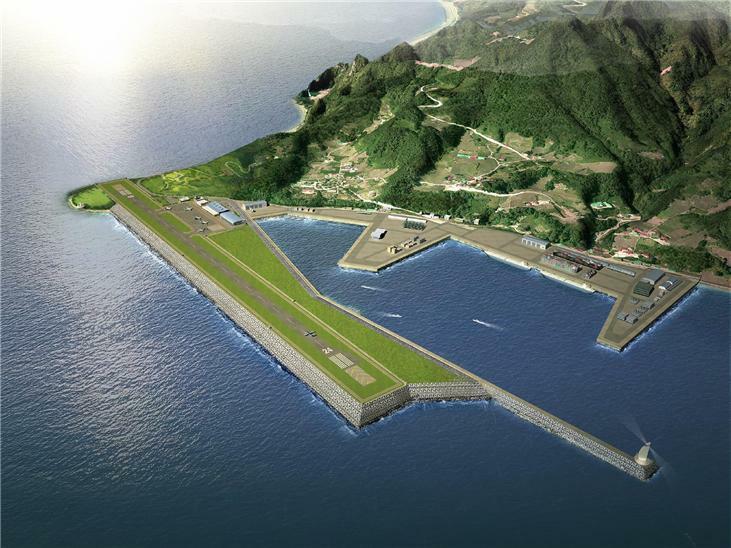 JangHeung Village, located to the South-East of the island, is fast changing with large-scale infrastructure projects underway - the new Ulleung-Port is under construction and plans are being drafted for a new airport. 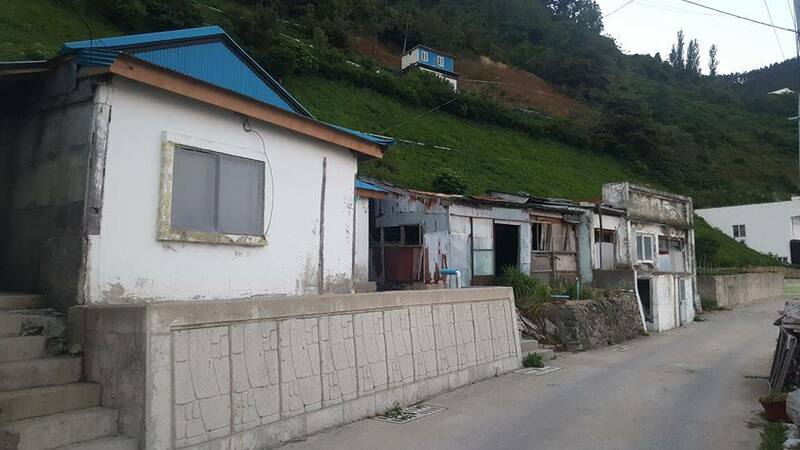 These projects bring Ulleung-do within the realm of the frenzied development that South Korea has experienced for the past decades. 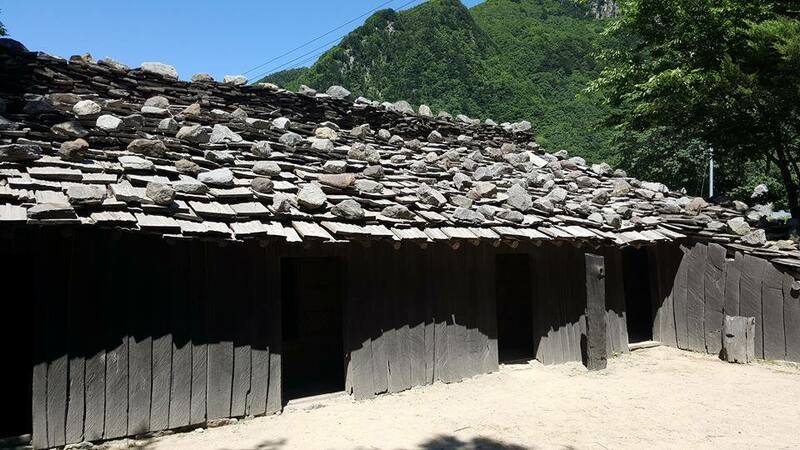 The SHINBISUM workshop aims to open an alternative way of thinking about rural development in Ulleung-do and beyond. 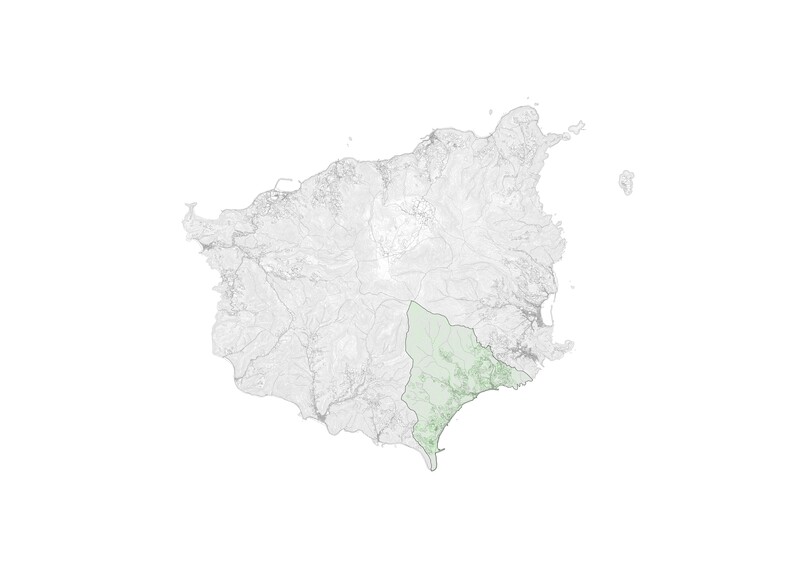 In a world where participatory practices are becoming the norm, how can the local and international community contribute to shape the future of JangHeung? 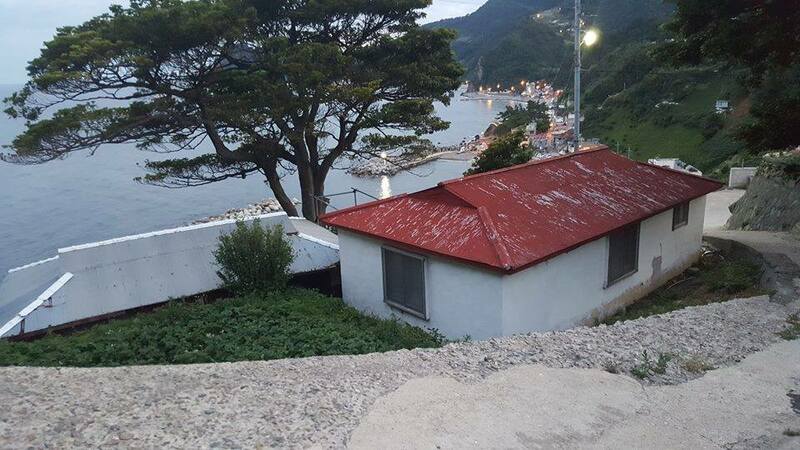 The residents of Ulleung island, the Korea rural community corporation, Yangji Co., and urbz invite you to imagine with them the future of one of Korea’s most iconic locality. The workshop will produce strategic ideas and design interventions for JangHeung village. If you like to create, ideate, design and build - join us for a 5-day participatory immersion in a place which embodies the struggle of many localities around the world. 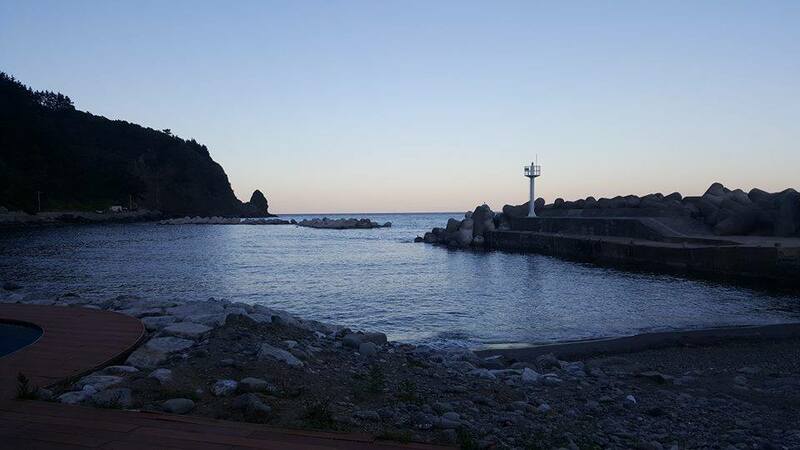 Like so many other places, Ulleungdo is torn in between urban development and the preservation of their natural environment. The workshop will take place from 15th-20th August 2017. Register Here or through our facebook page.